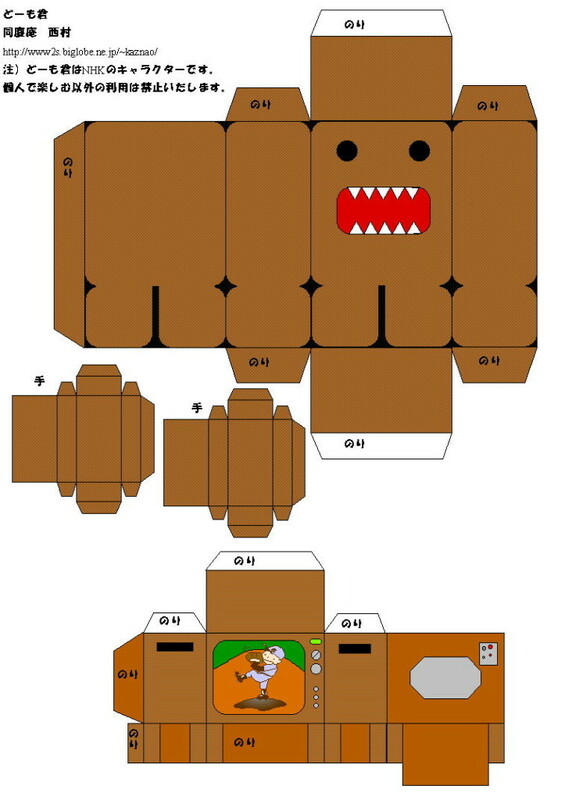 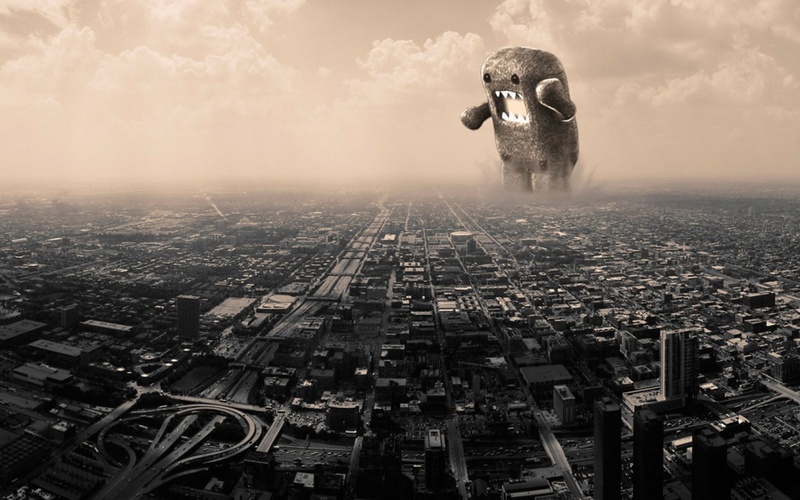 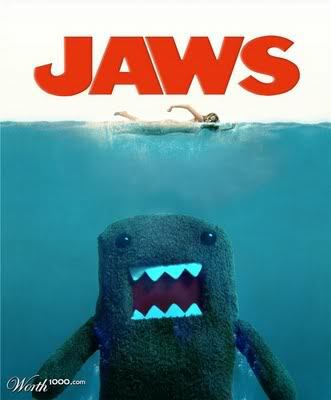 On this page are a collection of free Domo images, wallpapers and paper cutouts. 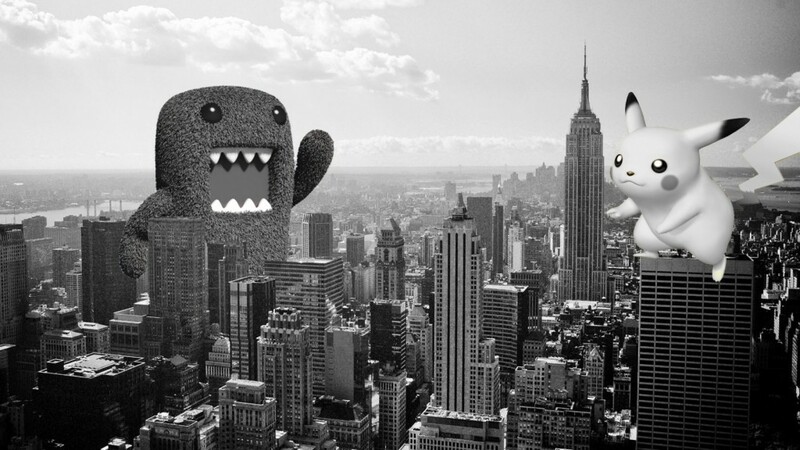 Download and use the wallpapers, or print out the paper cutouts. 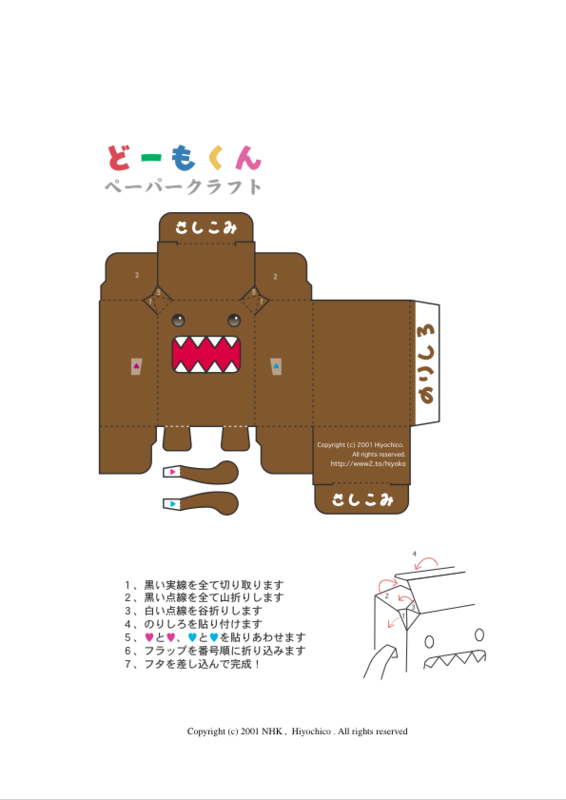 Enjoy the free domokun stuff!